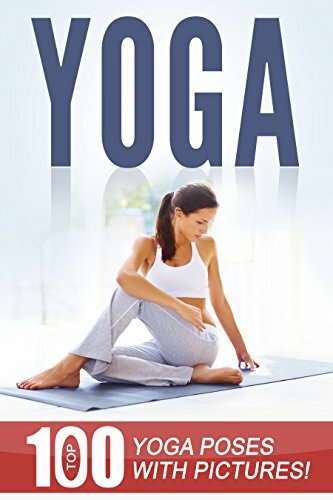 Yoga is an optimal form of exercise and can be practiced by any person of any age and race. It is a relaxed yet powerful method of boosting the body’s immunity, strength, flexibility, and internal health. It is also an effective way of relieving stress and tension because it relaxes the body and promotes peace of mind. Yoga is also a cognitive booster. It helps treat anxiety, depression, and other stress-related psychological conditions. And because yoga is a challenging art, it enhances the mind’s ability to focus better, think more clearly, and overcome fear.